Finkelstein Hickmott Pty Ltd was incorporated on the 29th February 1988. The Major shareholder was Paul Finkelstein. On 1st May 1993 David Hickmott was given the opportunity to become a director. At that point in time we employed three accountants and three support staff. In July 2005 Rob Fowler became a Director of the company. More recently, in July 2012, Peter Cooper became a director. 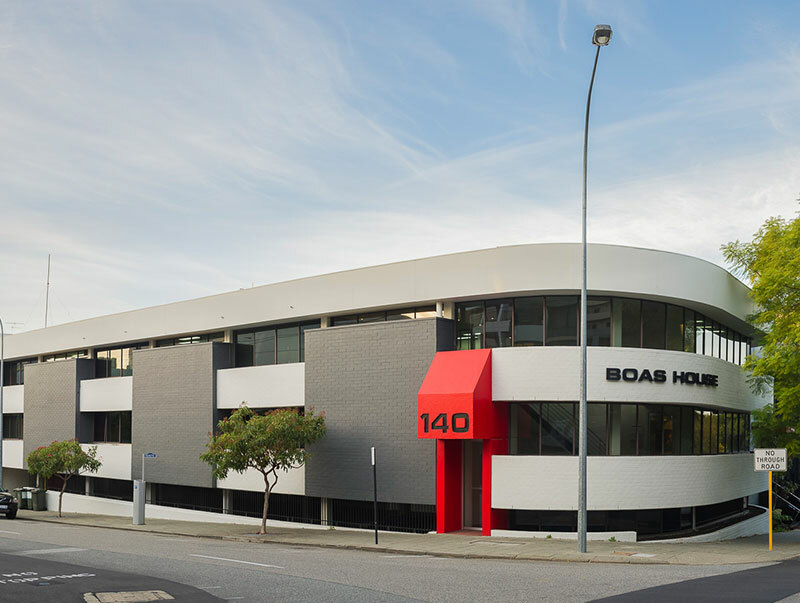 All three directors have commenced work as employees of the business and earned promotion by demonstrating outstanding levels of skill, client service and commitment. Also in July 2012 Paul Finkelstein stepped down as a director as he eases slowly in to a well earned retirement. 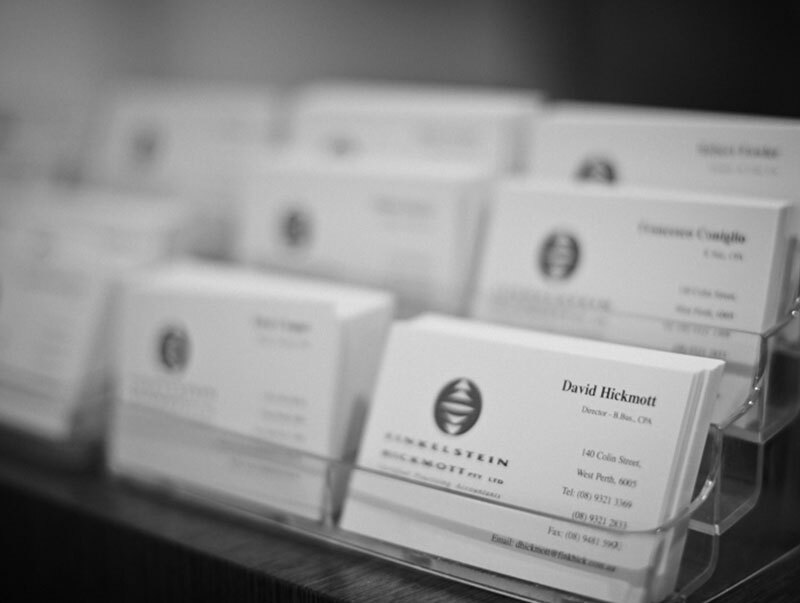 He continues to serve many of our larger clients as a consultant to the practice. 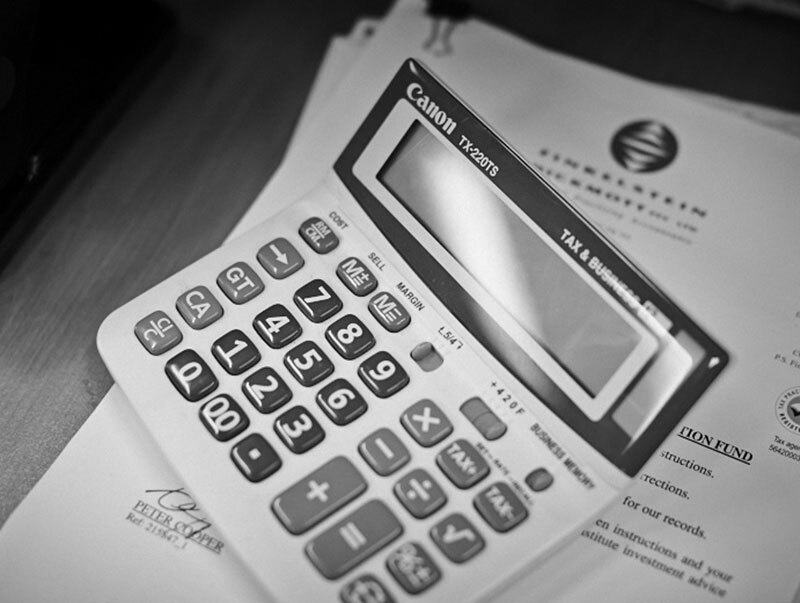 In addition to the directors, Finkelstein Hickmott currently employs sixteen accountants and five support staff. 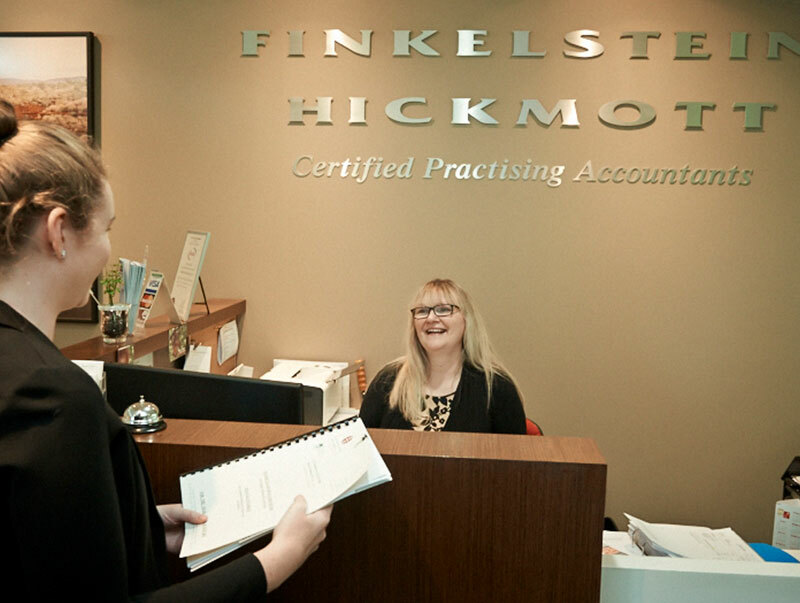 In accordance with the Directors’ philosophy of quality service promoting growth, Finkelstein Hickmott Pty Ltd has grown significantly and has plans to continue this rate of growth by employing quality professional people and providing exemplary service to clients.